Christmas will come early for owners of select Huawei and Honor phones as their devices will finally get a taste of Android Pie-based EMUI 9.0 on November 10. While we believe that the software rollout will initially happen in China, we expect other countries like the Philippines to follow suit. After all, the same smartphones listed above are really due for an upgrade in the fourth quarter of 2018. We just don’t know the exact release date. Based on our time with the Mate 20 series, which got Huawei’s custom Android 9.0 Pie user interface first, EMUI 9.0 brings noticeable improvements in performance — from tap response and app launch times to app smoothness. Simplicity and consistency are on a different level, too. Simple because the Settings menu has been streamlined, meaning you’ll find 10 percent fewer options now. Plus there’s an Advanced tab for the trickier configurations. Consistent because the designs and features have been standardized for a cohesive user experience. Spotlight Reel. Automatically creates 10-second montages that highlight those who are in your video collection. HiVision. Point the camera at an object or food, and you can get more information about it. Let’s use apple as an example. Your phone will be able to tell you the number of calories it has. Wireless Easy Projection. Connecting your Huawei or Honor device to an external display has become easier with the wireless option. Backup. It’s not just Huawei Cloud anymore. You now have more choices for backing up your files. We’re talking about an SD card, a USB drive, and a NAS or Network Attached Storage. Password Vault. Huawei claims that this feature will securely store your user passwords locally. You can find out more about the latest UI version here. 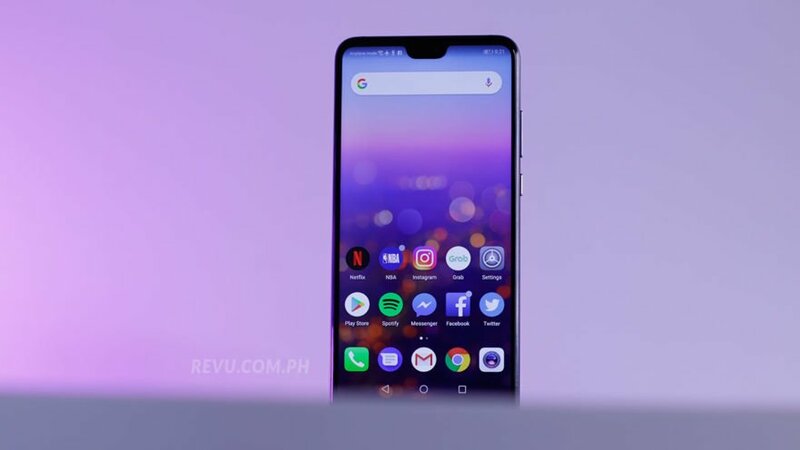 If your Huawei or Honor phone gets the Android Pie update, let us know what you think of it, okay?